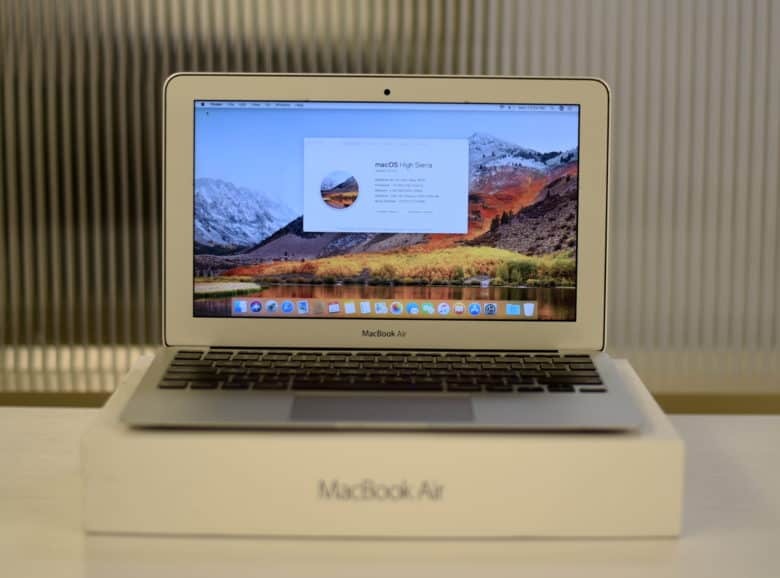 These 2015 MacBook Airs come with the following specs: a 1.6-GHz Intel Core i5 processor, 4GB of RAM, a 128GB SSD and an Intel HD 6000 graphics card. They come factory reset running macOS High Sierra. Good means “light scratching or scuffing on the housing, no damage to the screen, functions perfectly.” These cost $499 after the coupon. Fair means “may have dents on the housing, dented corners, or heavy scratching on the body, but nothing that affects performance.” These go for only $399 with the coupon. 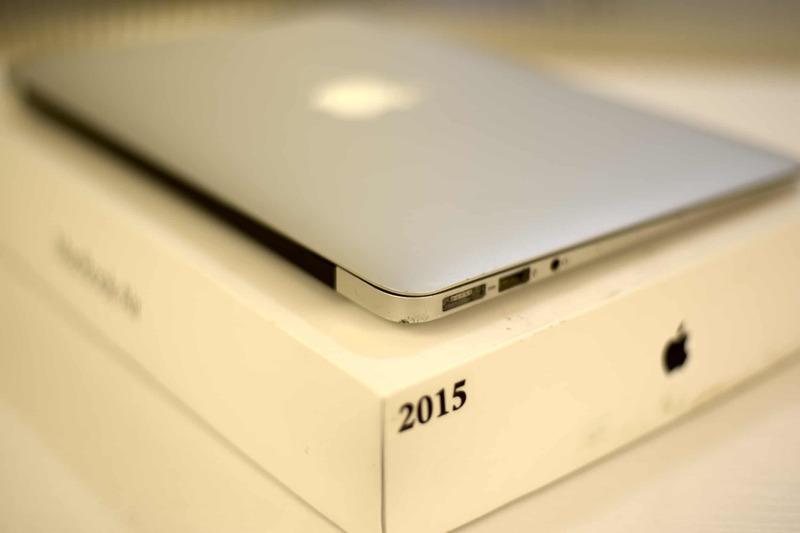 Update: These refurbished 11-inch MacBook Airs are selling out fast. There are only a couple in “good” and “excellent” condition left, and about 20 in “fair” condition. Act now before they’re all gone. Unless you live in Arkansas, MyPhones Unlimited will not collect sales tax on your purchase. The price you see is the price you get. Here’s a MacBook in “good condition, and below one in “fair” condition. With just a few superficial scratches, this MacBook Air is in “good” condition. 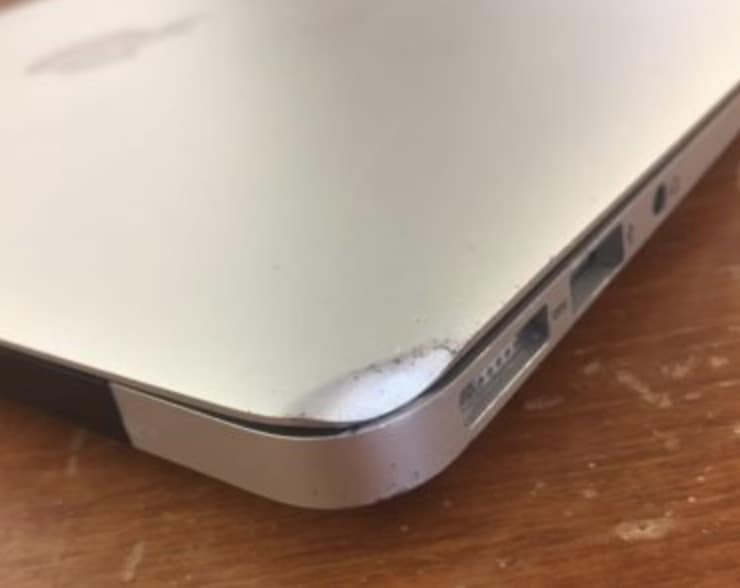 With just a dented corner, this MacBook Air is in “fair” condition. If you’ve been in the market for an extremely portable MacBook that can handle all your basic tasks, this is a great chance to grab one at a rock-bottom price. And even if you haven’t been looking, this deal could be too good to pass up. Just don’t wait. With fewer than 100 to sell, these will go fast. Use the code “CULT” today to get your exclusive $50 discount.